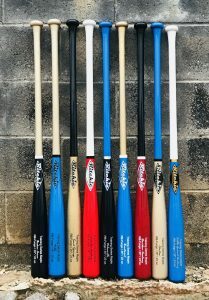 The Ritchie Fungo is perfectly balanced for maximum comfort and comes in 34″ or 35″. 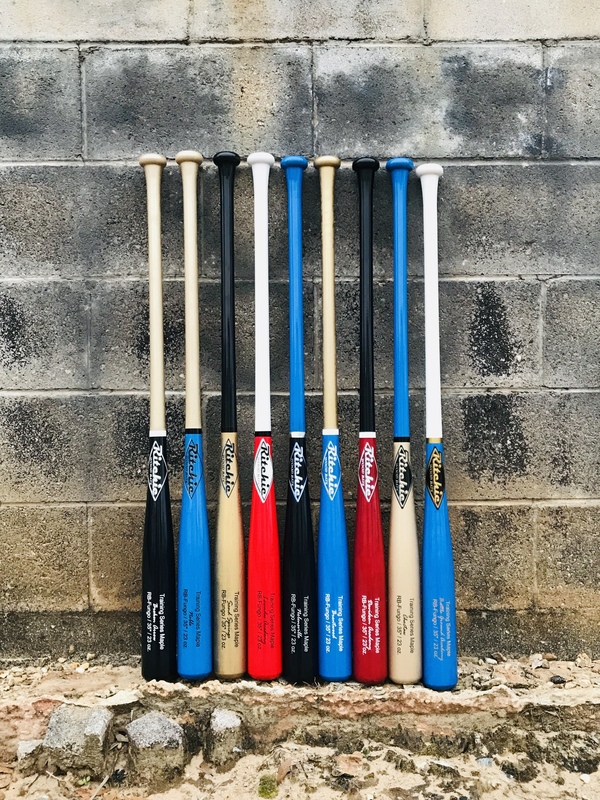 The weight on these bats is drop 11-12 and, like all of our products, can be fully customized! The Skinny is a fantastic training tool for all ages. 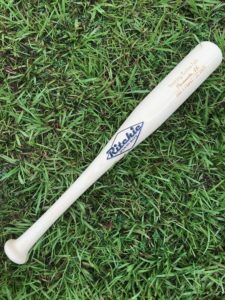 The barrel is 1 3/4″ in diameter so if you can square the ball up with this bat, you can square it up with ANYTHING! 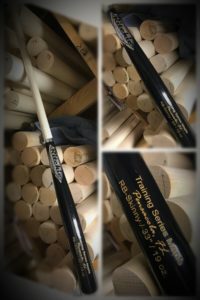 This bat will help you find the center of the sweet spot and have you hitting line drives in no time! It’s available in lengths of 28″ – 34″ and, like all of our products, can be fully customized! The weight on the Skinny trainer is generally around -13. DO NOT HIT LIVE PITCHING WITH THIS BAT! TENNIS BALLS OR WHIFFLE BALLS PREFERRED. The Ritchie One-Hand Trainer comes in 22″ – 25″ lengths and, like all of our products, can be fully customized.